Moving to a new home means making a lot of decisions in a short amount of time. From selecting the right move date to finding the best supplies, moving can be an overwhelming process. However, the most important decision you’ll make is choosing the right moving company. 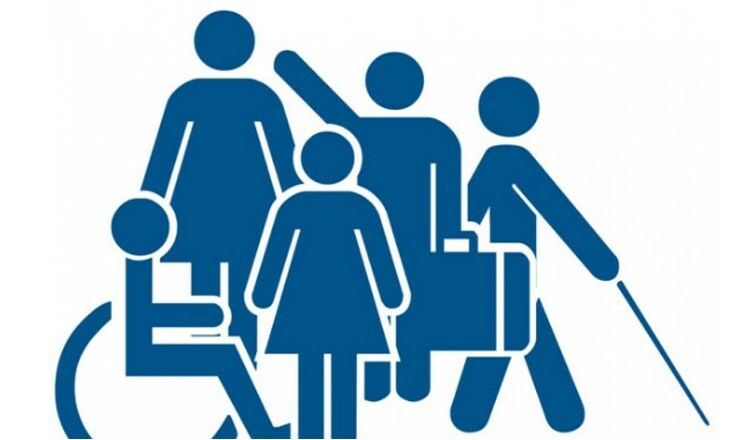 If you have disabilities, you’ll want to especially take time to ensure you get the right company for your needs. These are a some of the questions to ask before hiring a company. 1. Do you offer packing and unpacking services? A moving company can do a great deal more than just transport your goods from one home to another. Depending on your needs, you may need help unpacking or packing. Movers can do the entire job if needed and pack up your home as well as unpack at your location. This can be a huge help and will also ensure that your items arrive safely. While there will be an additional cost, ask for this if needed. 2. What licensing and insurance do you have? You’ll want to make sure that any company you hire is licensed and also has liability insurance. Ask the company to provide documentation before hiring them and ask how much liability they cover per occurrence. If you’re moving any medical equipment, you’ll especially want to ensure that you have a verified company. 3. What types of moving estimates do you offer? In-house estimates may be beneficial if you have any type of medical equipment. You’ll have a better idea of the price if they actually see what you have to move. You’ll also want to learn about the price guarantees. Since an estimate may not be the final cost, you may want to consider companies that offer binding or assured price estimates. 4. How will you protect my belongings? You may not notice if your belongings are damaged during the move so you’ll want to make sure that the company takes the appropriate steps to protect your belongings. Ask about how they pack and move belongings. Shrink wrapping, quilted move pads, and foam wrap are just a few of the many ways to keep belongings safe. 5. Can you accommodate any extra services? You may need additional services that aren’t part of a normal move. There may be an additional cost but make sure to ask about these needs before hiring a company. For example, if you have accessibility items or medical equipment that you’ll need promptly, you may need express delivery service. Any other specific needs should be brought up promptly. Many moving companies will offer discounts to military members such as disabled veterans and the elderly. You can save money on a more expensive move if needed by asking ahead of time. These are just a few of the primary questions to ask your movers. Make sure to ask about these areas as well as any other needs before hiring a company.